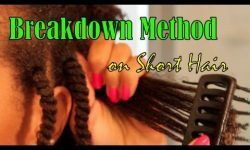 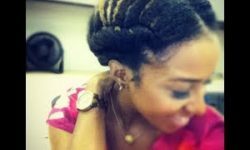 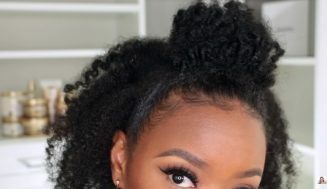 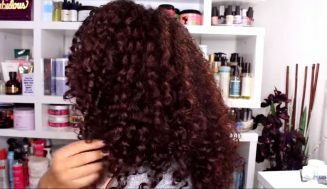 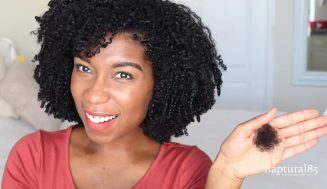 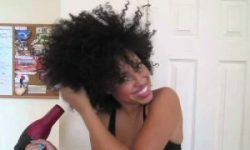 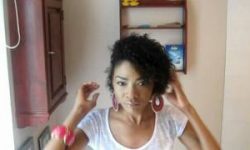 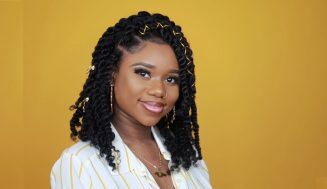 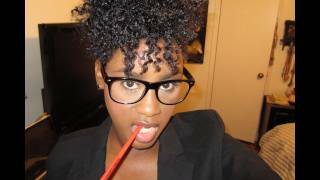 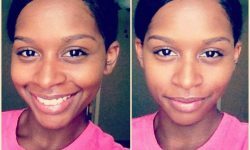 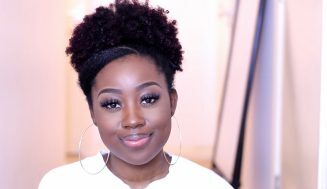 If you are looking for a super chic hairstyle tutorial for you natural hair than this is it. 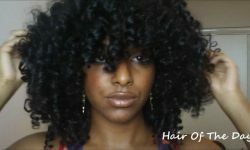 I like how it is done very simply with an existing twist out and all comes together within a fairly short period of time. 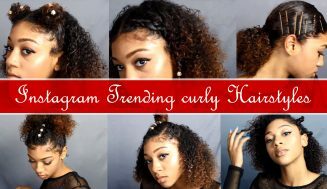 Check it out and see how you like it.